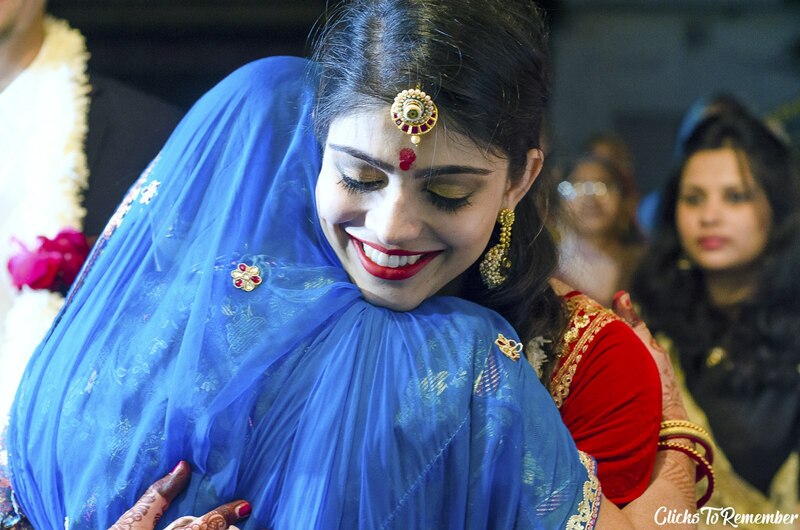 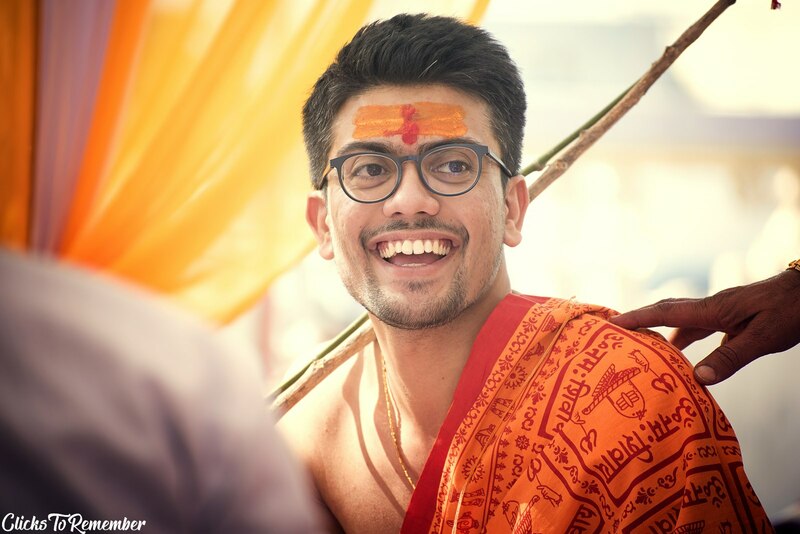 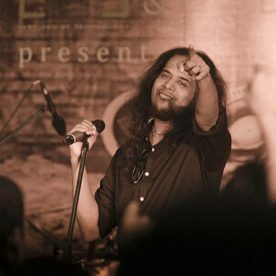 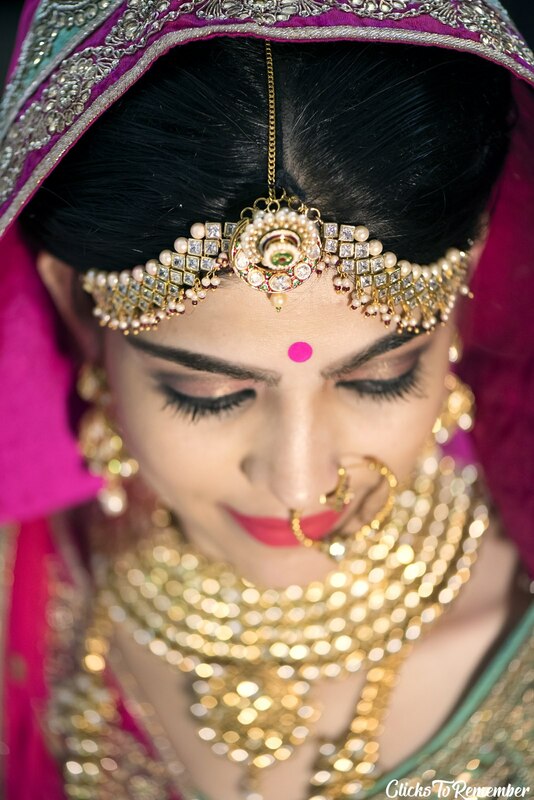 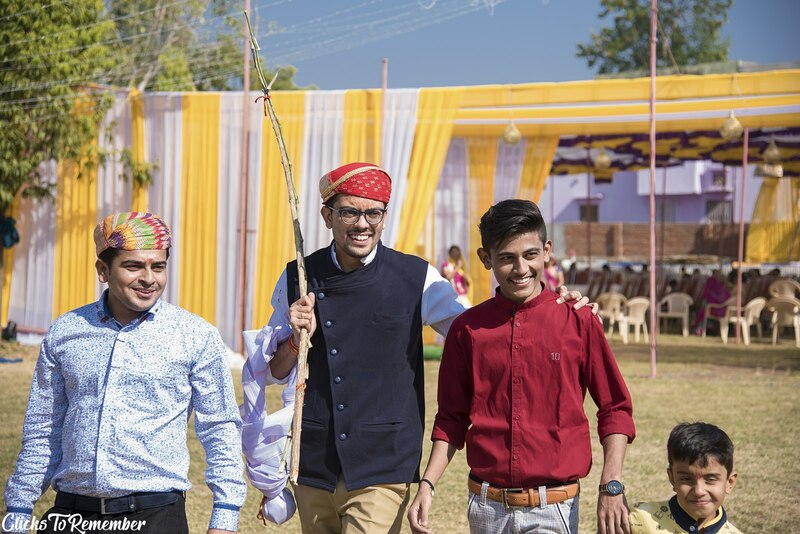 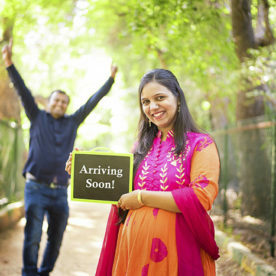 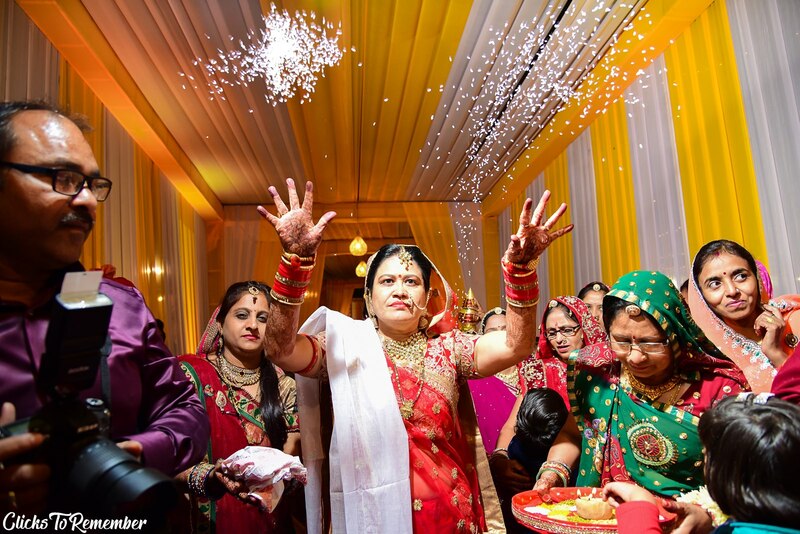 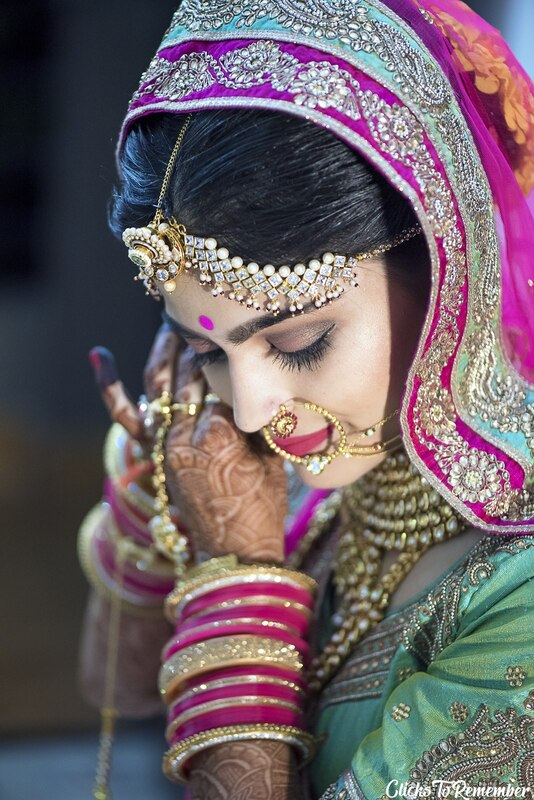 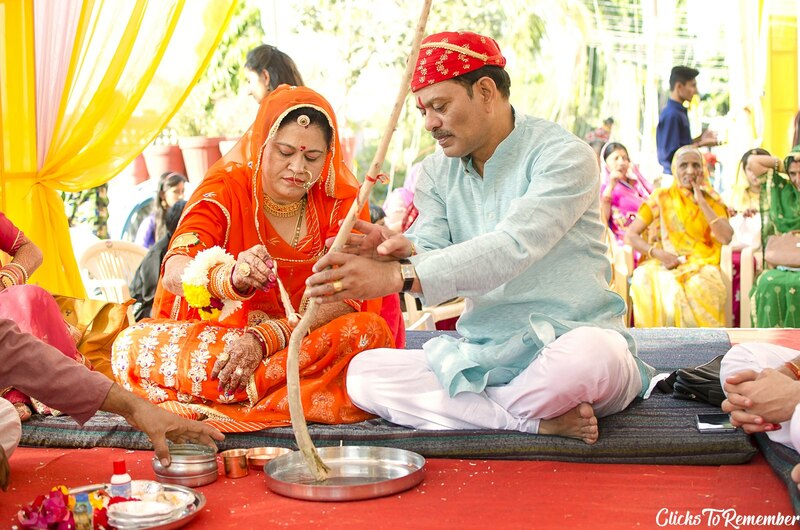 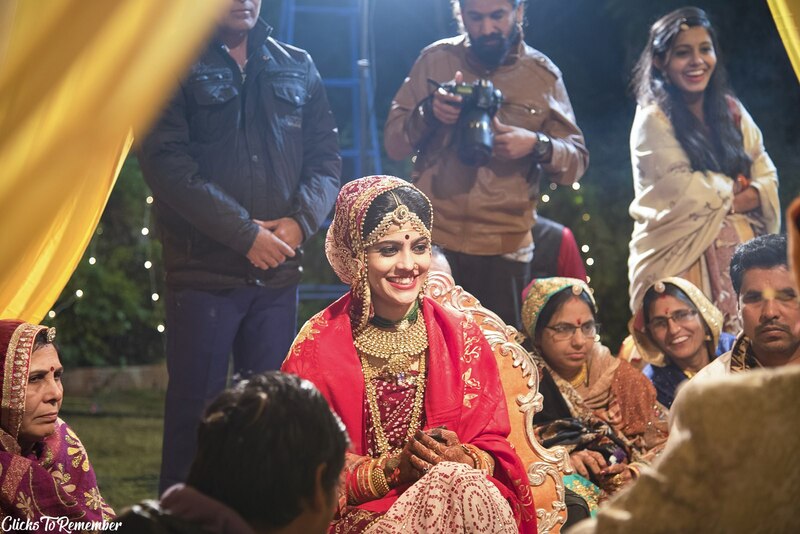 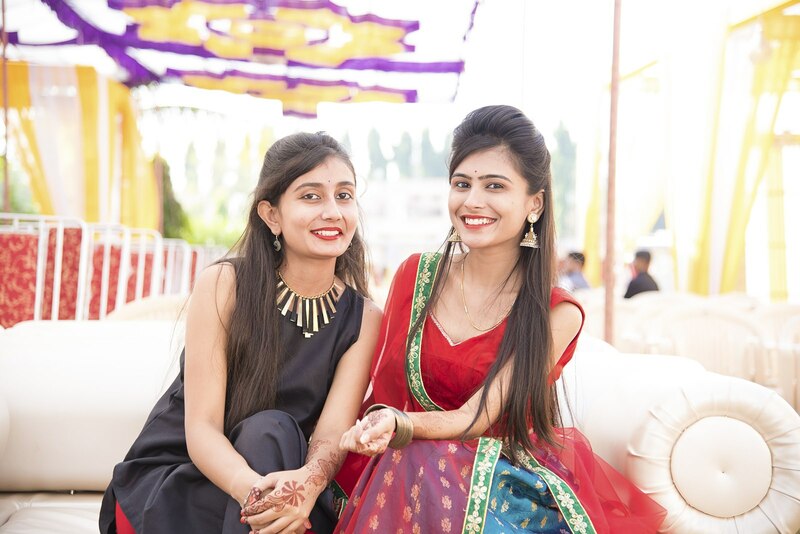 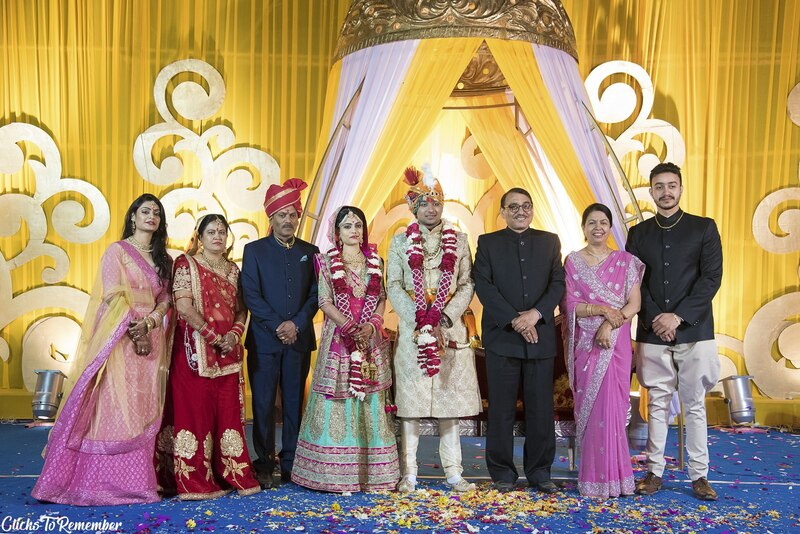 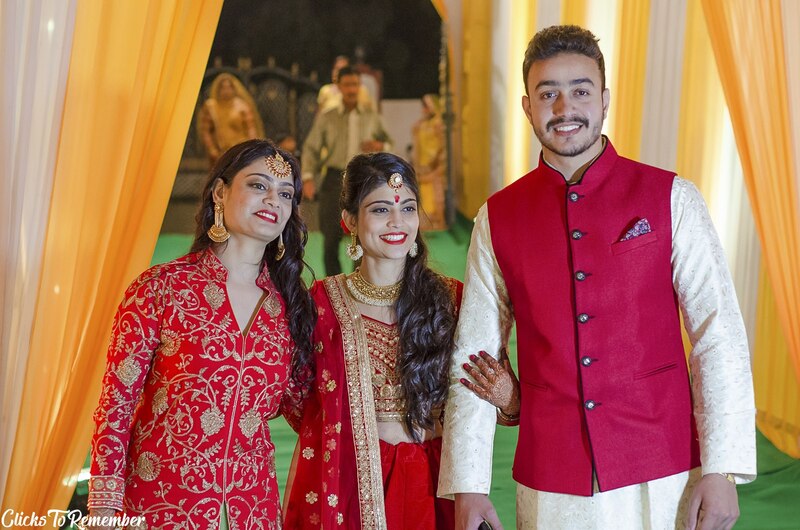 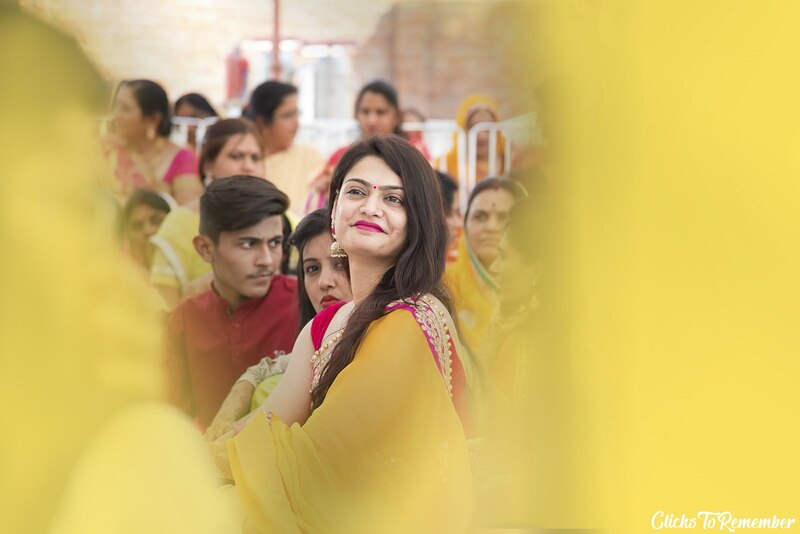 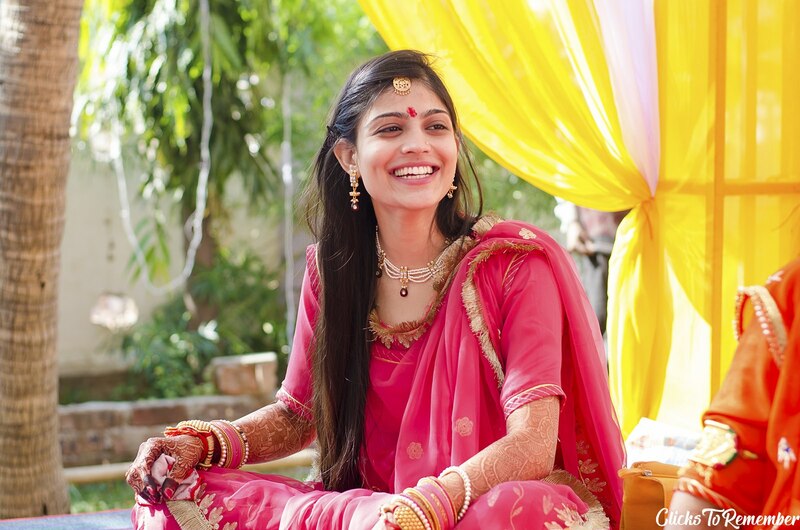 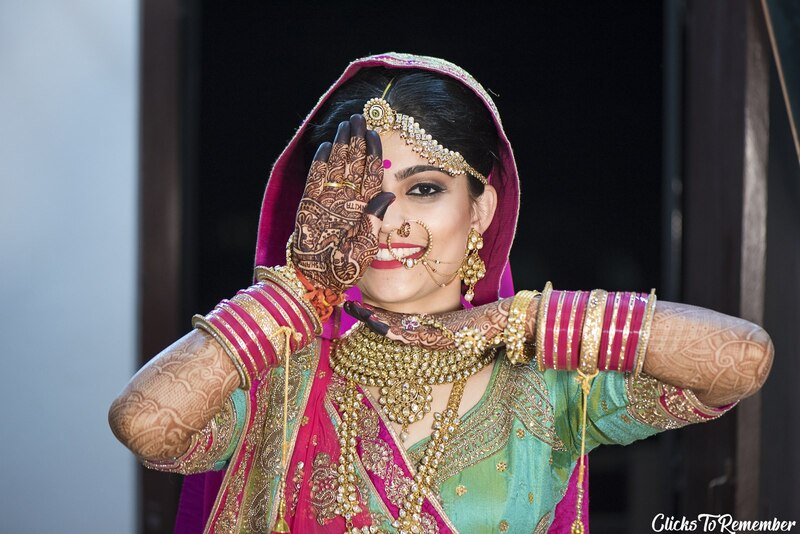 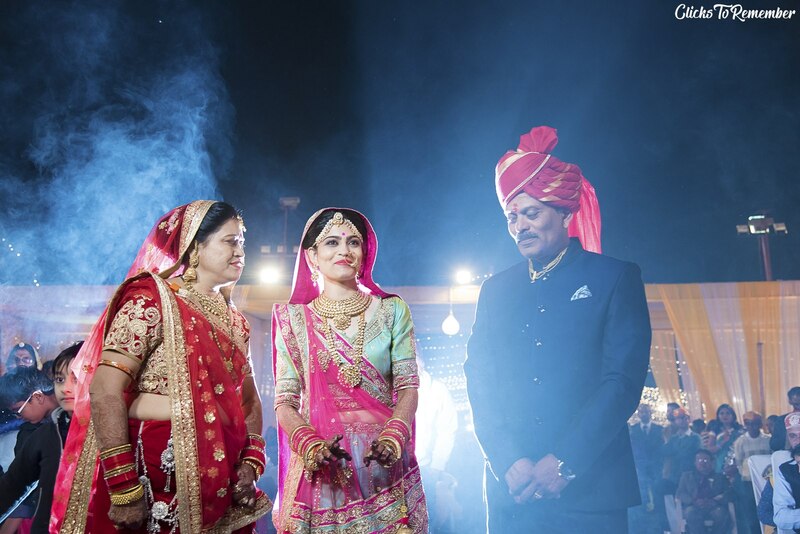 Best candid wedding photography in Dungarpur, Rajasthan. 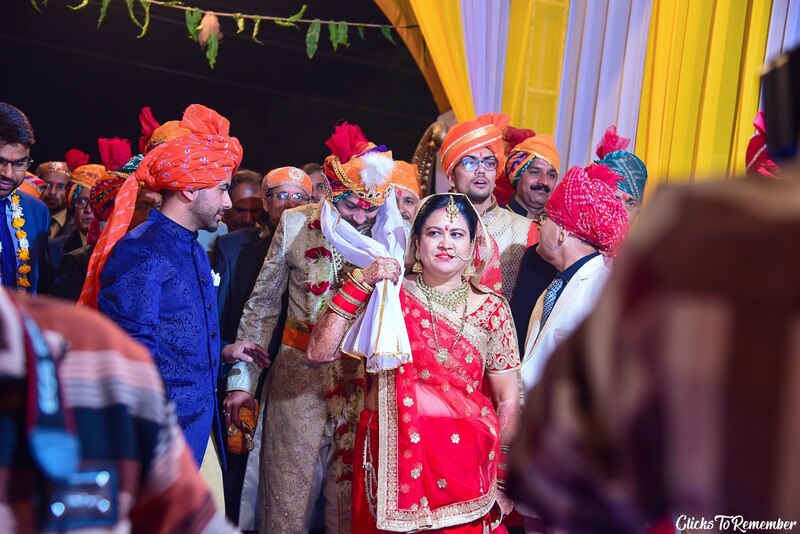 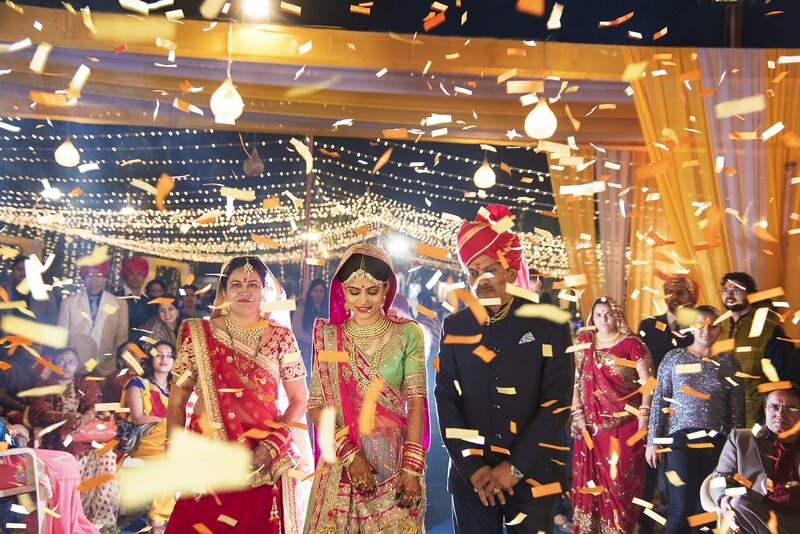 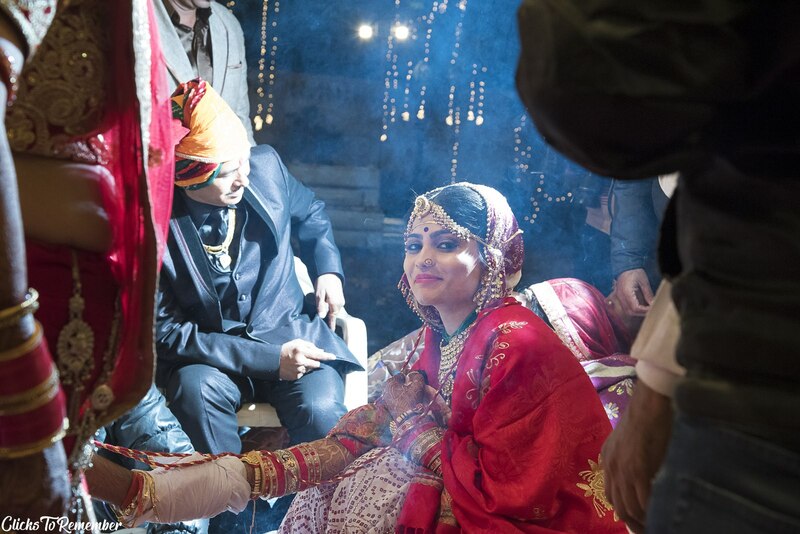 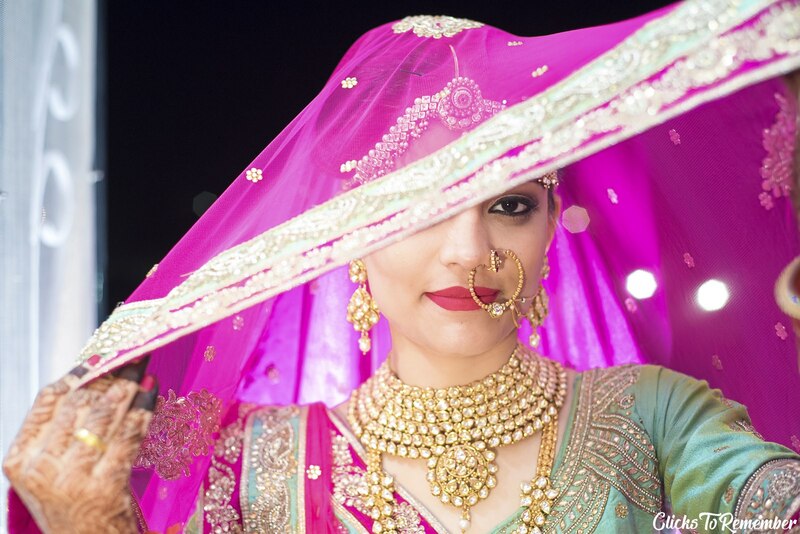 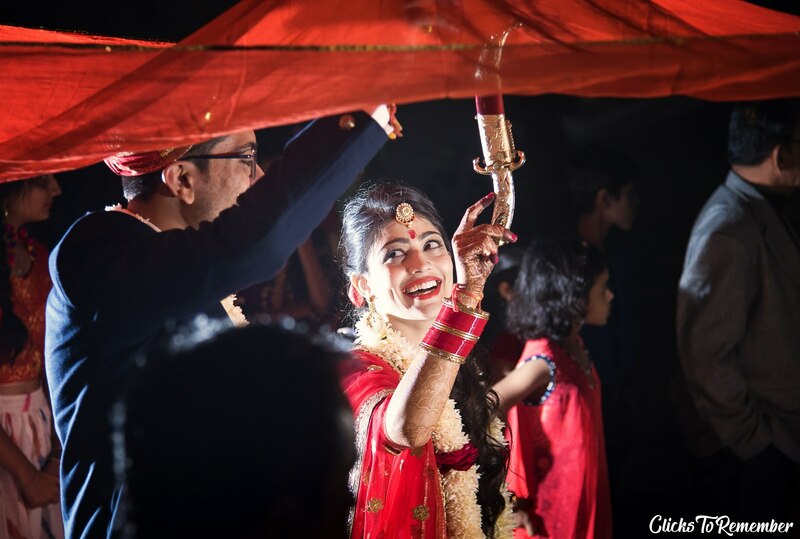 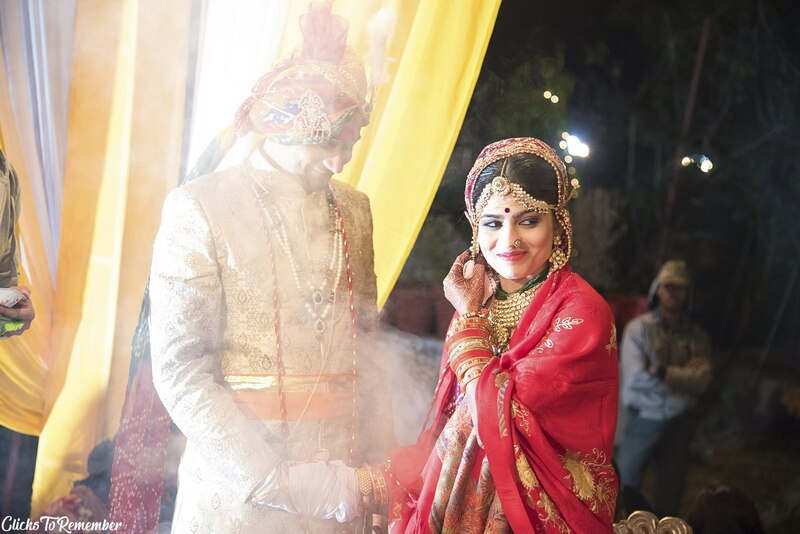 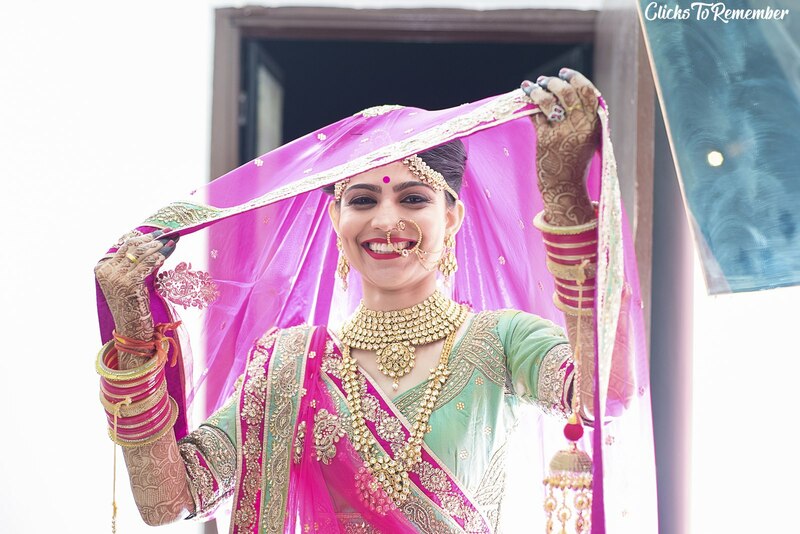 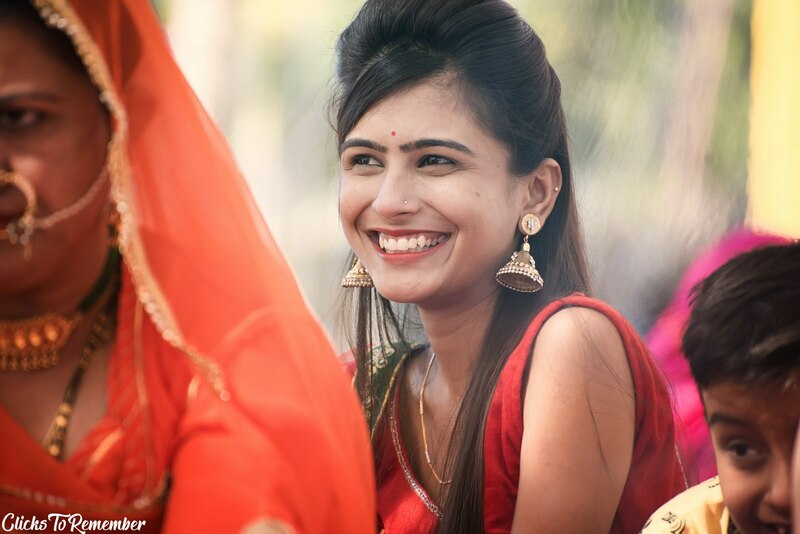 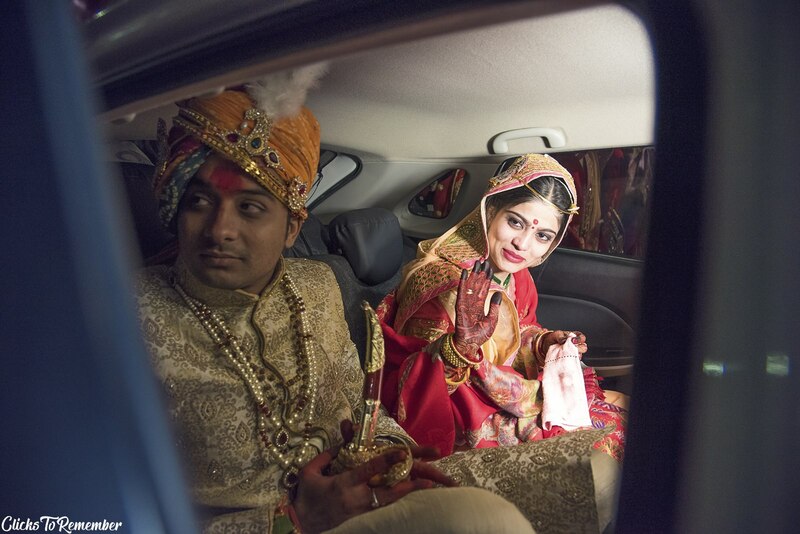 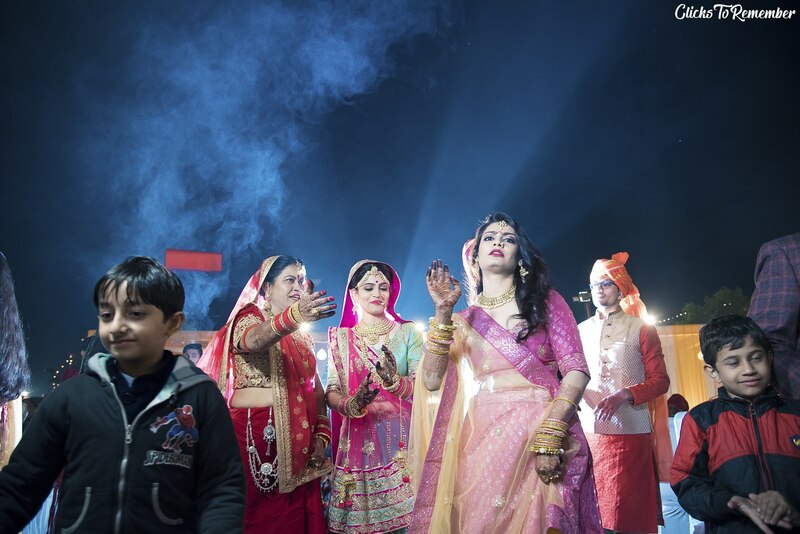 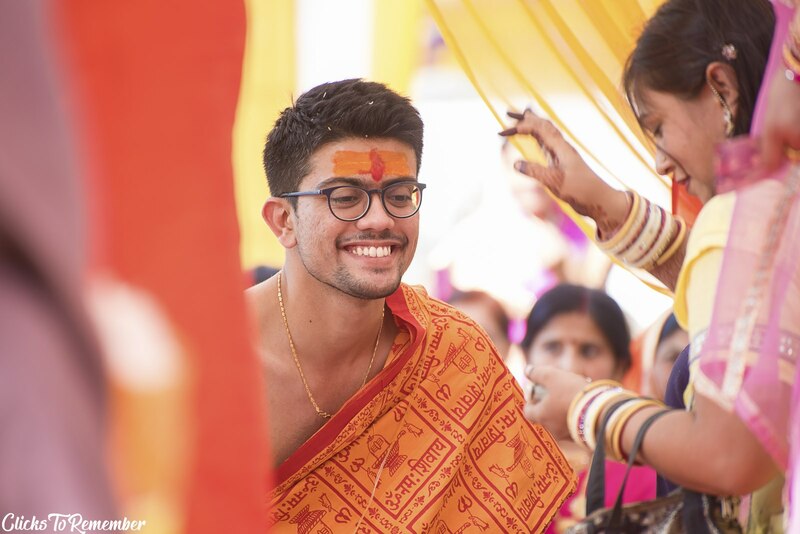 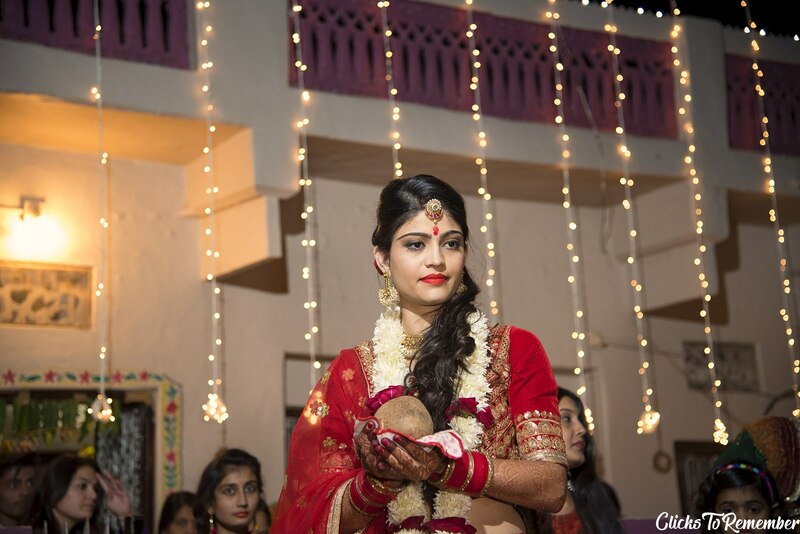 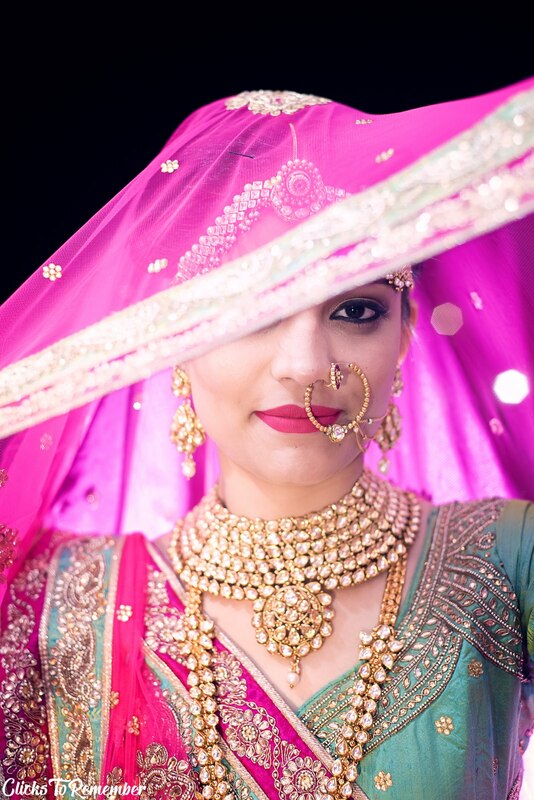 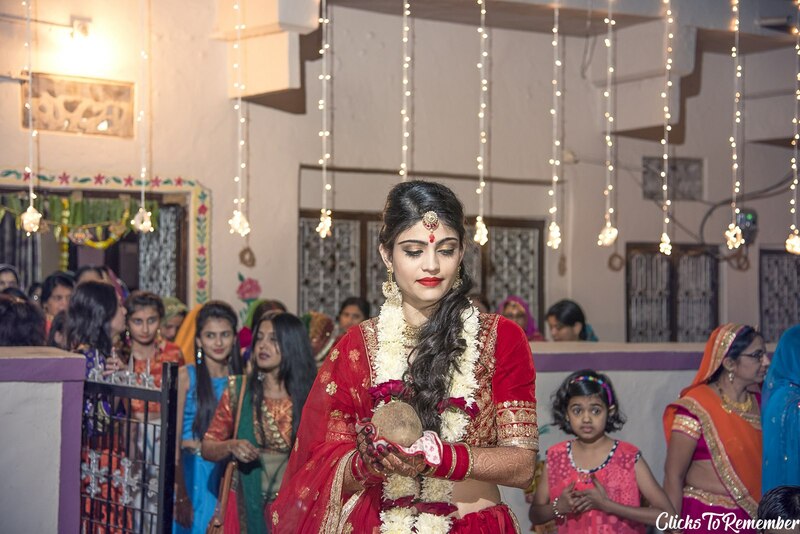 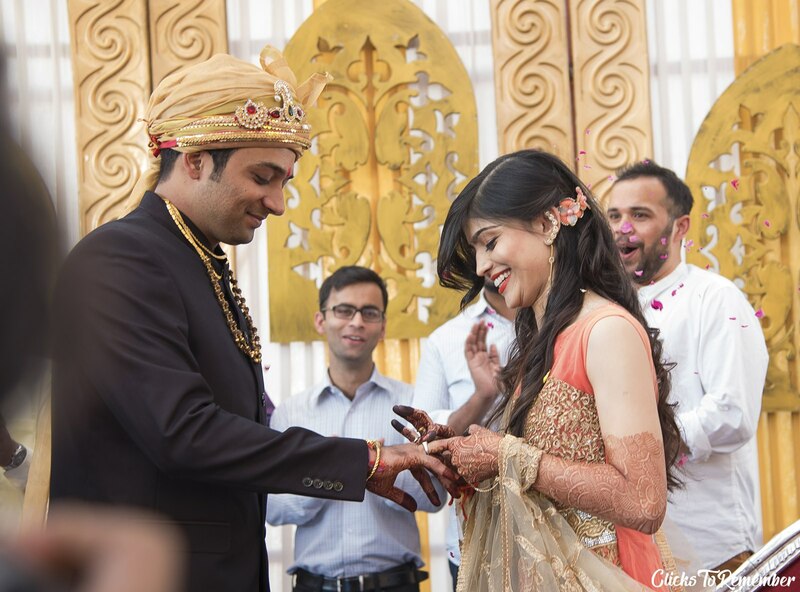 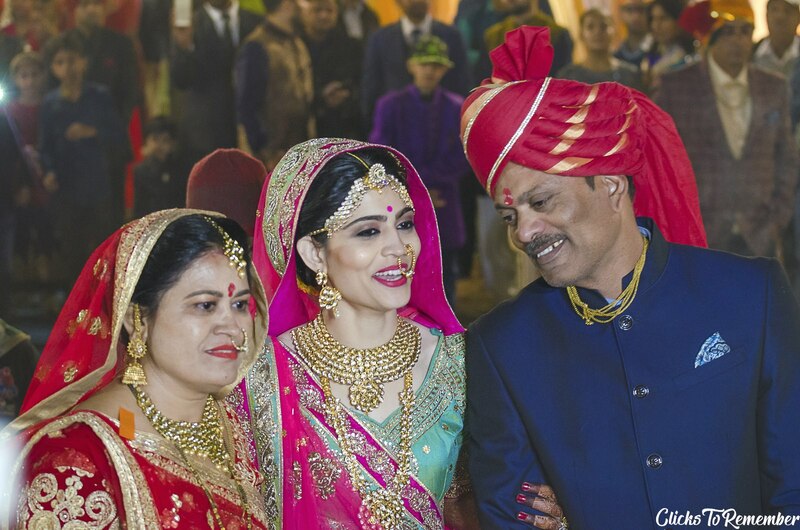 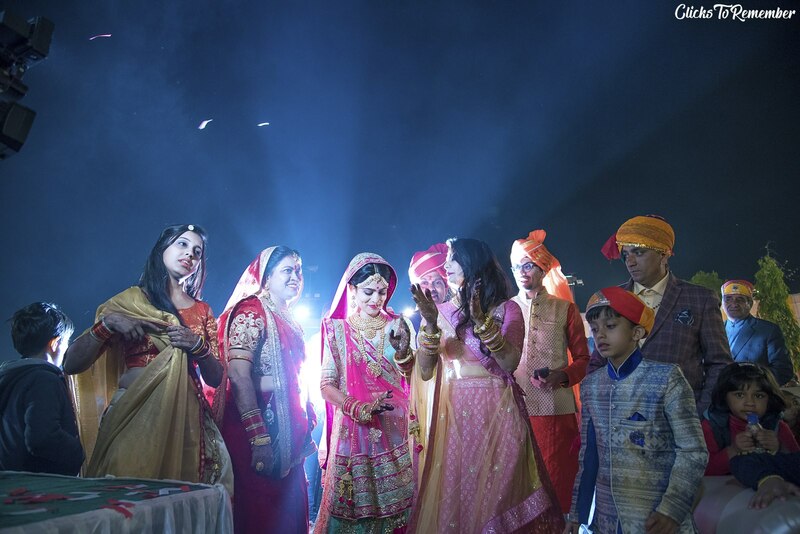 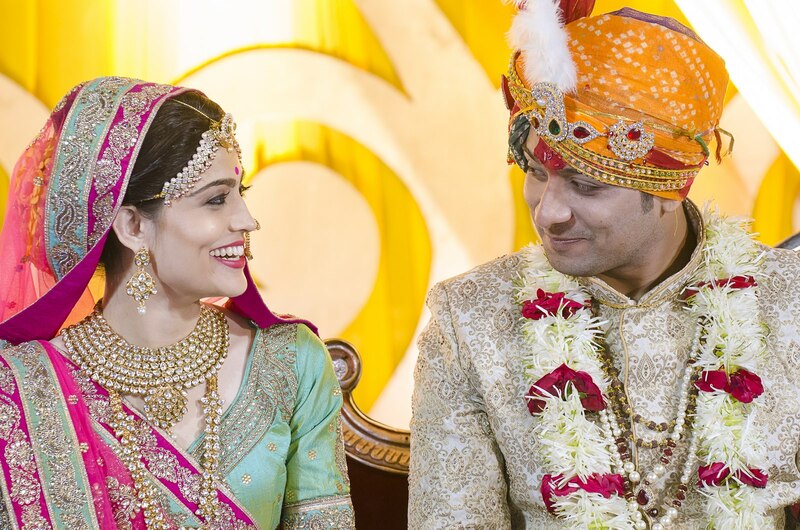 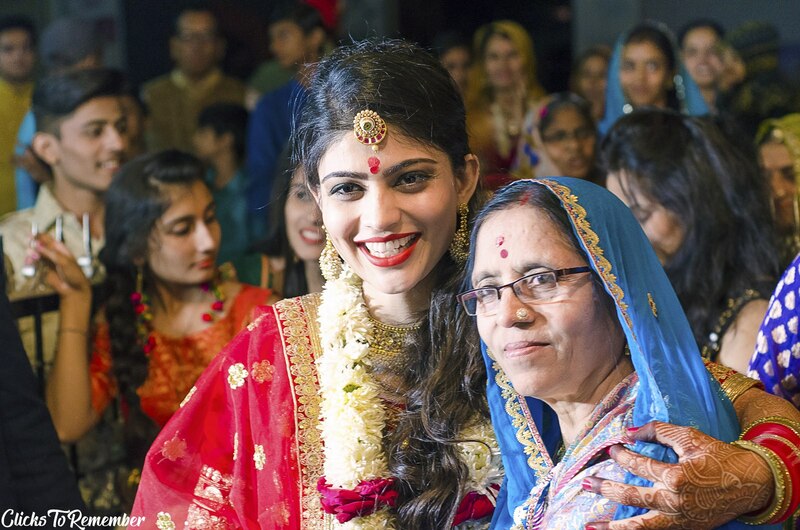 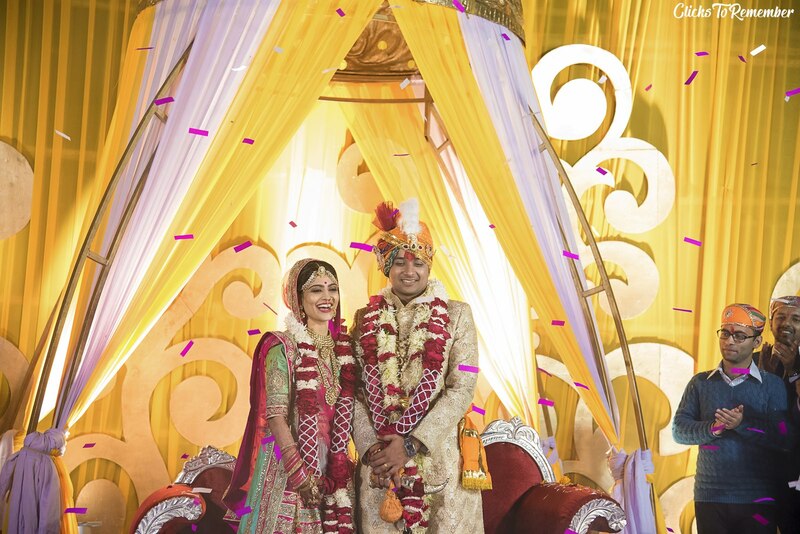 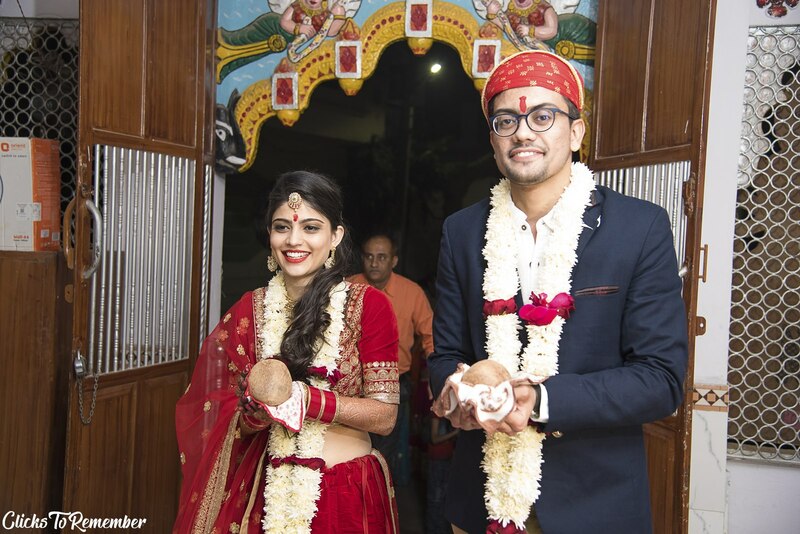 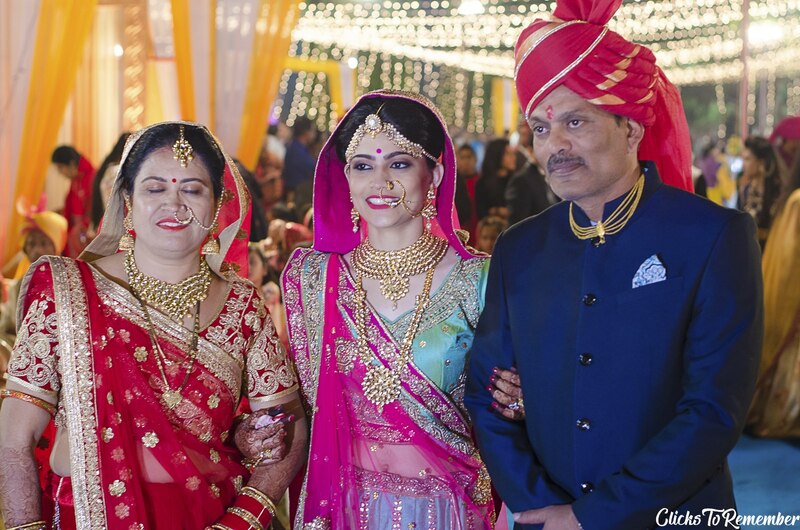 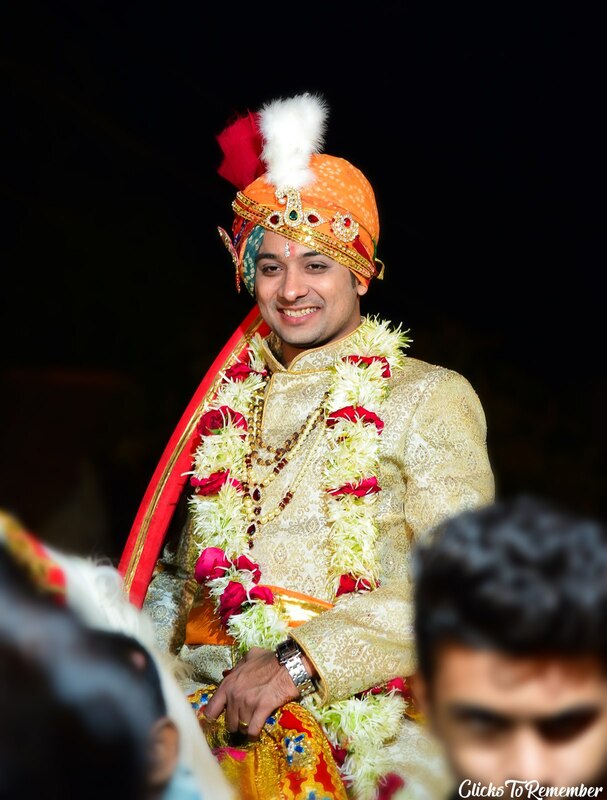 Beautiful photographs from Ankita weds Nishant by team ClicksToRemember held at Dungarpur, Rajasthan. 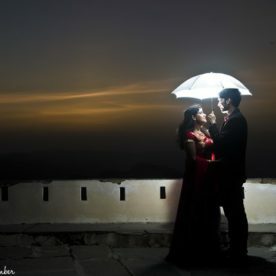 I love these Great photos and the work is really amazing and the camera holder really captures the emotions of the presented members amazingly. 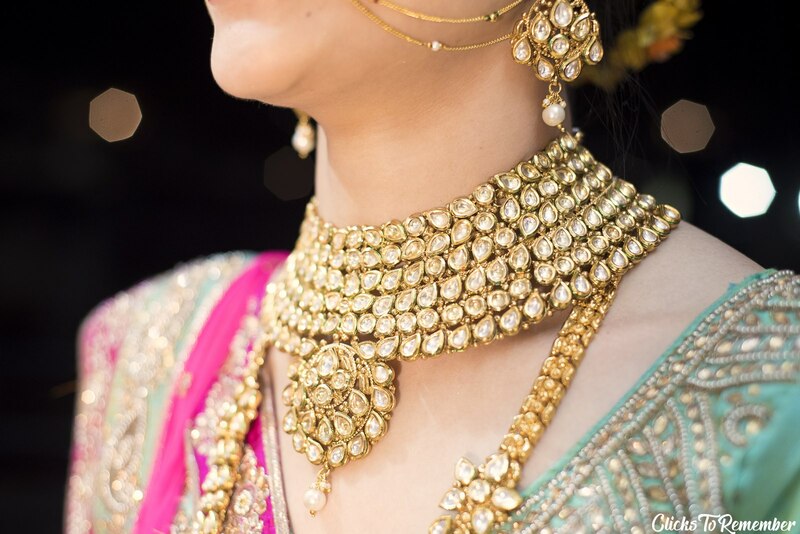 👍BIG THUMBS UP for this Great Work. 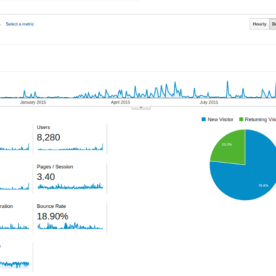 Thank you very much for appreciating our work, Loversfilms.